Maximise your suitcase space by choosing natural fabrics in silk, cotton and jersey, which can be rolled up without creasing. Top tip: A floaty, silky dress is a must-have for romantic dinners – try Ghost for form-fitting, bohemian dresses, or Acne for fashion forward tencel (aka lyocell) separates. Skiing never goes out of fashion, and a snowy honeymoon offers a great excuse to update your ski wardrobe - you can even colour co-ordinate with your new husband! For après-ski style, stay on-trend with a pair of over-the-knee boots and a jersey dress, and a faux-fur coat to keep you warm between the chalet and the bar. Top tip: Send your ski-wear ahead of you to the resort (there are a number of specialist courier companies who can arrange this for you) – the last thing you want is to be struggling with a mountain of bags and snowboards at the airport on the first day of your honeymoon. Venice, Paris, Monaco, New York… there is nothing more chic than a city-hopping honeymoon. City style is all about good layering, so stock up on fine knit jerseys, cashmere cover-ups, and pretty sun dresses. 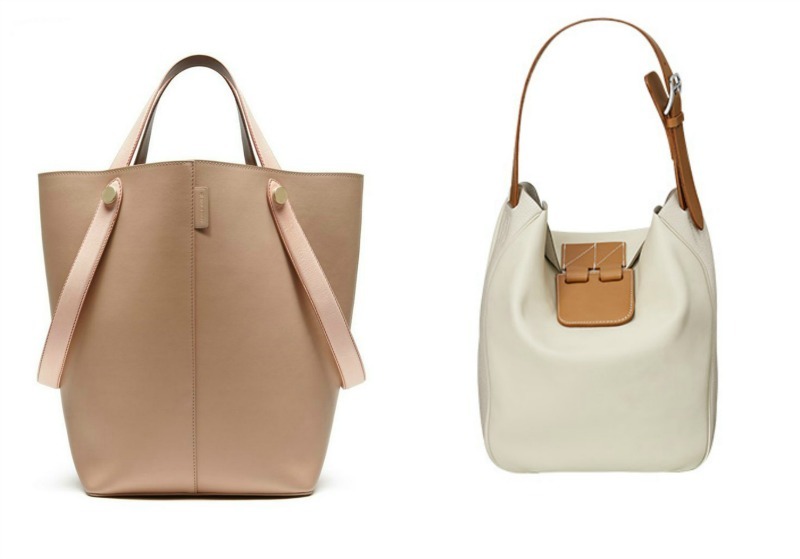 Invest in a beautiful and roomy handbag with a zipped compartment (you can’t go wrong with Mulberry or Hermes) where you can keep all your essentials safe and close. Top tip: Leave plenty of room in your suitcase so you can invest in some beautiful clothing and accessories while you’re away – every time you wear them you will be reminded of your honeymoon all over again. There is nothing more luxurious than a private yacht, so lean into the glamour and pack boat-friendly wedge heels, designer swimwear, and stylish cover-ups by the likes of Melissa Odabash and Marie France Van Damme. In the evenings, brave the bracing sea air in oversized knitwear by Alexander Wang. Top tip: Take inspiration from the latest Cruise Collections. Both Louis Vuitton and Christian Dior focused on patterned separates, while Chanel went for rainbow brights and calf-length culottes.